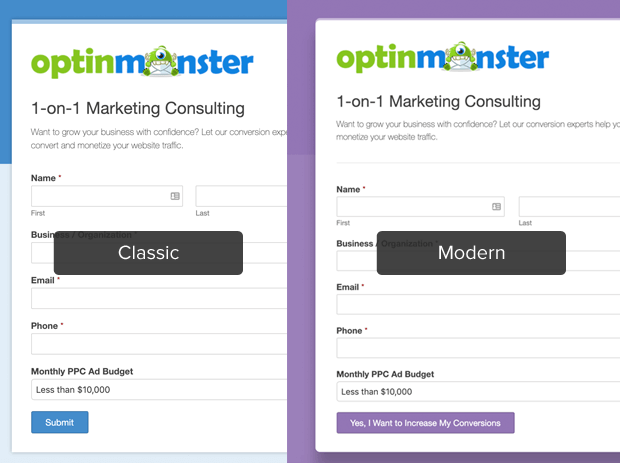 Want to improve your form conversions? 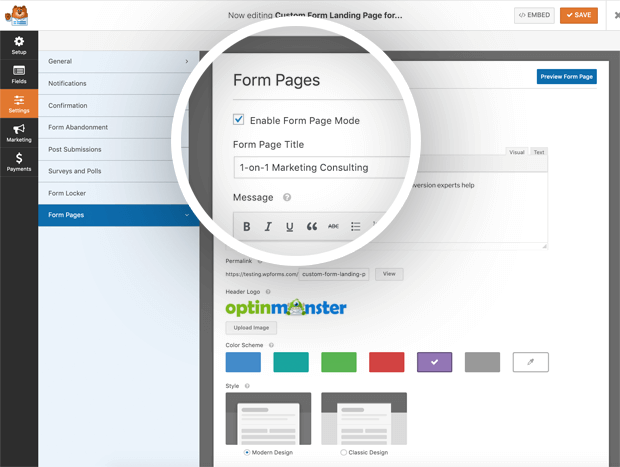 WPForms Form Pages addon allows you to create completely custom “distraction-free” form landing pages to boost conversions (without writing any code). That’s why we built Form Pages for WPForms, the first “distraction free” form landing page solution in WordPress. What are you waiting for? 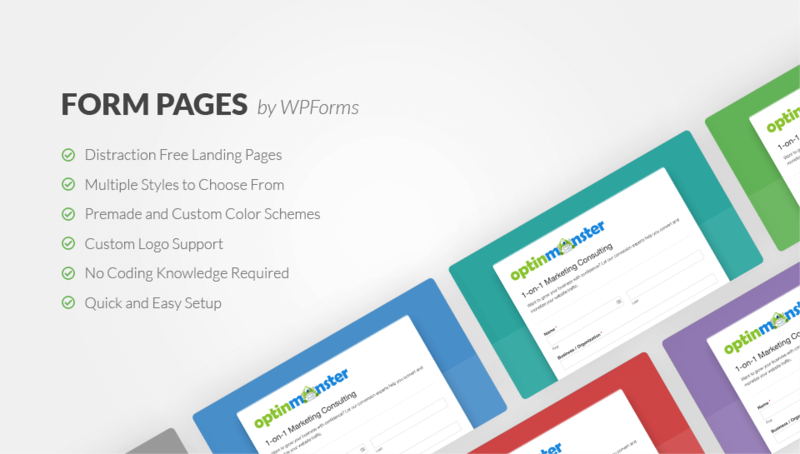 Create custom form landing pages with WPForms today!